The Svoboda & Williams real estate agency arranged for the lease of 828 m2 of non-residential premises for the Prague branch of Schill Dental Clinic. New clinics of the private clinic were created in the architecturally innovative low-energy building Main Point Pankrác. “With MUDr. We originally met Schill already in 2011 when he first considered the possibility to expand with his clinic to Prague. 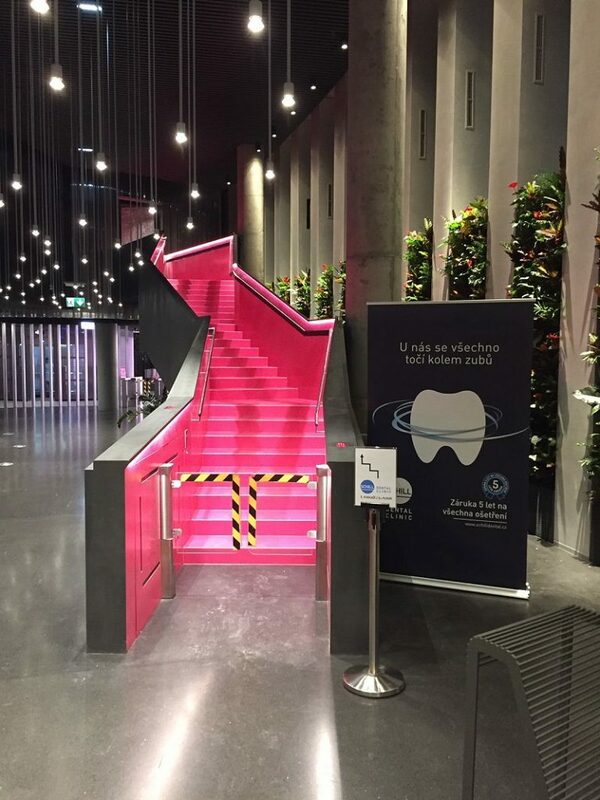 In 2016, Schill Dental Clinic turned to us again with the idea of ​​building a new state-of-the-art dental clinic in a busy business location that would be visible to potential customers while being easily accessible to existing ones. We gradually presented several variants of the premises in the center of Prague and in the locality of Prague 4 to the representatives of the clinic. Finally, the company decided for the administrative building Main Point Pankrác, for which its unquestionable qualities and location in the vicinity of office buildings and the metro spoke. Another important role was played by the fact that the landlord, PSJ INVEST, as, met all the demanding technical requirements that the operation of this type of medical facility entails,says Jaroslav Waldhauser of Svoboda & Williams. The company Schill Dental Clinic runs a private dental clinic in the Slovak Republic and the Czech Republic. In addition to Prague, where he has been operating since 2013, he also operates branches in Bratislava and Žilina, and plans to open a clinic in Košice. The company's goal is to provide state-of-the-art and versatile dental care, using state-of-the-art technology, including the CEREC® system, which allows for a crown to wait, digital dental X-ray or computer tomography . All this in the style of a stylish dental clinic, which reminds the café of its relaxed and friendly atmosphere. The Main Point Pankrác building, designed by DAM Architects , will impress with its distinctive facade and unique, five-shaped triangles. The low-energy object, aspiring to LEED Platinum certification, uses recently patented Japanese smog removal technology and other ambient air pollutants . The roof is designed as a residential garden with mature trees and bushes. 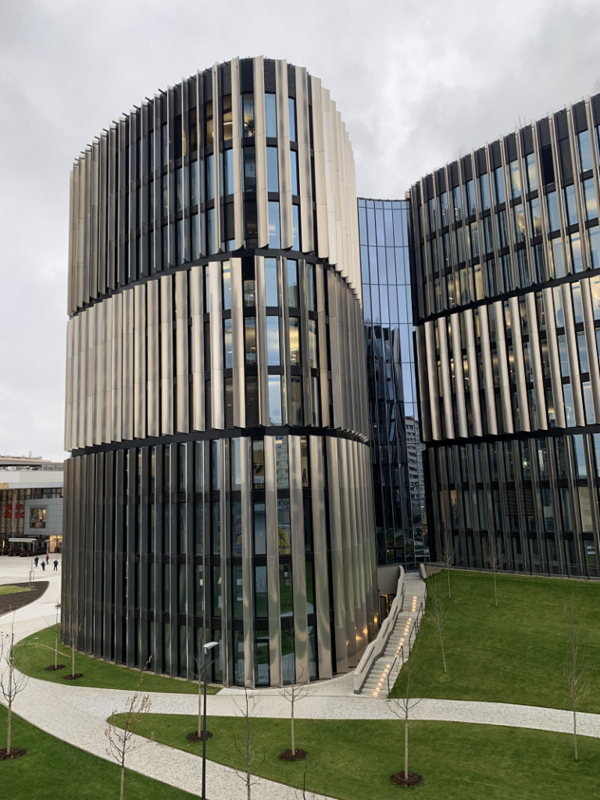 The building, which offers a total of 24,500 m2 of office and retail space and 406 underground parking spaces, is just a few steps from the Arkády Pankrác shopping center and metro station, in an area with full amenities and excellent access to the city center.